This past week at work was pretty good. I have begun reviewing the previous week's picture book with the children. I am amazed at how much they remember. Reviewing is an excellent vehicle for practice with literary elements, analysis and discussion. I wish I had thought to do this sooner. 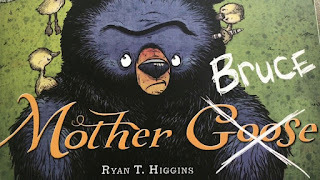 This week we read Mother Bruce with the preK-third graders. The children easily predicted what was going to happen throughout the book and were able to give evidence to support their predictions. 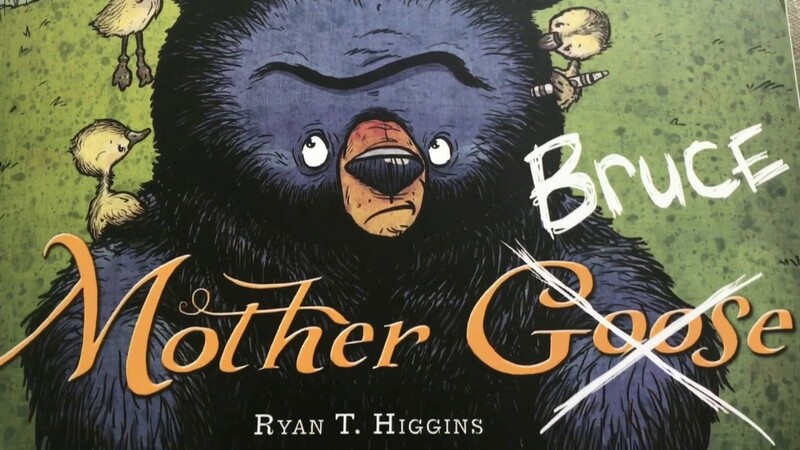 For example, the title, "Mother" Bruce is a good indicator that the Bruce the Bear will turn into the goslings caretaker, and the cover picture of the goslings walking all over the bear can be used to support the prediction that the baby geese will not stop following Bruce. My partner Cheryl found some good extension activities, and the students wrote about or drew what they would have done if they were Bruce or drew the things that Bruce liked, versus the things that Bruce did not like. My birthday was Monday. One of the best birthday gifts I received was getting a group hug by an entire first grade class. It started with one student giving me a birthday hug, and then grew until I was being hugged by several layers of students. Such warm and sincere joy and love emanated from these little nuggets. I could feel the love. It was the best hug I have ever received! I enjoy checking out the bulletin boards as I walk the halls in my school. I spotted this one on Thursday and it made my day. The hearts covering the bulletin board gave shout outs to recess and teachers, technology and the library! "This school is awesome because of the helpful librarians." As exhausting as working in an elementary school can be, there is lots of love flowing through our school. That is what keeps me coming back. 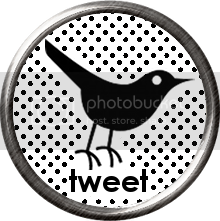 It recharges my teacher batteries. "It's enough to make kings and vagabonds believe the very best."